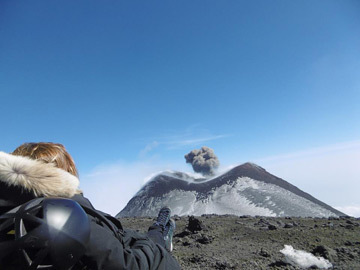 Etna Trekking s.a.s. 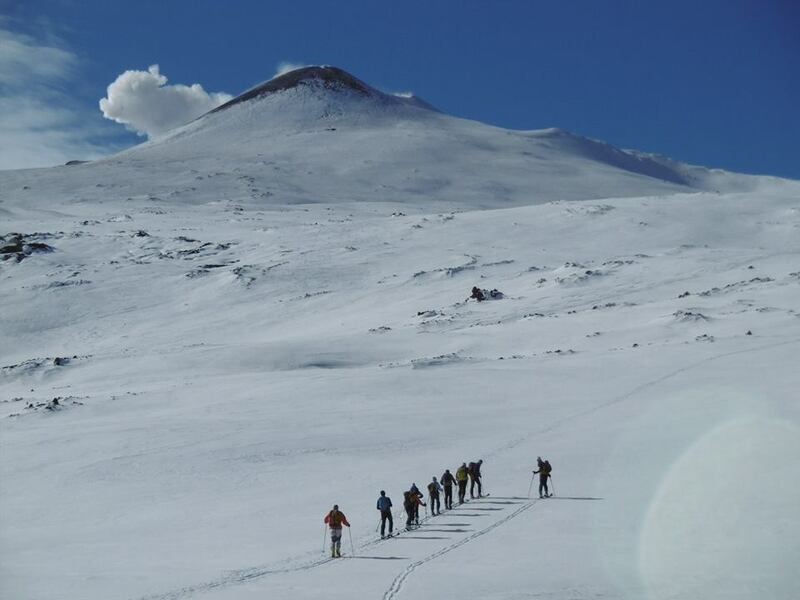 offers hiking and trekking tours on Mount Etna, the highest and most active volcano in Europe, and in several natural parc areas of Sicily and the Eolian Islands.Travel in full savety with our authorized guides, in small groups during your tailor made holiday, adapted to families with small children as to real mountain experts. From lava to snow safely! 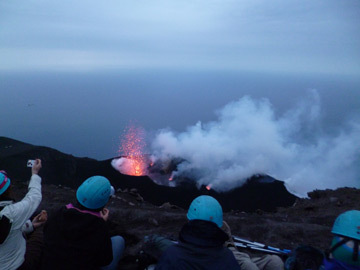 You love to discover nature and active volcanoes, and hiking like in good old days? You want to experience your holiday far off the mass tourism in small groups with an authorized guide in full saftey? We offer all inclusive tours with transports in our comfortable minibuses, overnight in small family run pensions to experience the Italian way of live, taste typical Sicilian food, and learn about local culture with our authorized guides in English, German, French and Spanish. Ask for your personalized itinerary and price indicating your travel dates, number of participants and level of fitness.